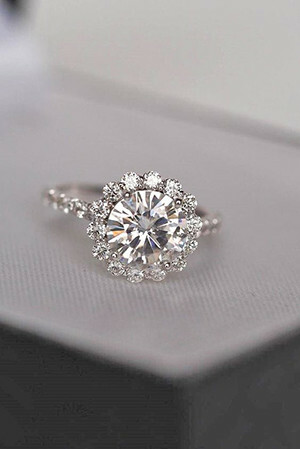 Getting engaged is such an exciting time in life, and your special ring is something that you will wear forever. One of a kind and once in a lifetime, engagement rings is special kind of jewelry. 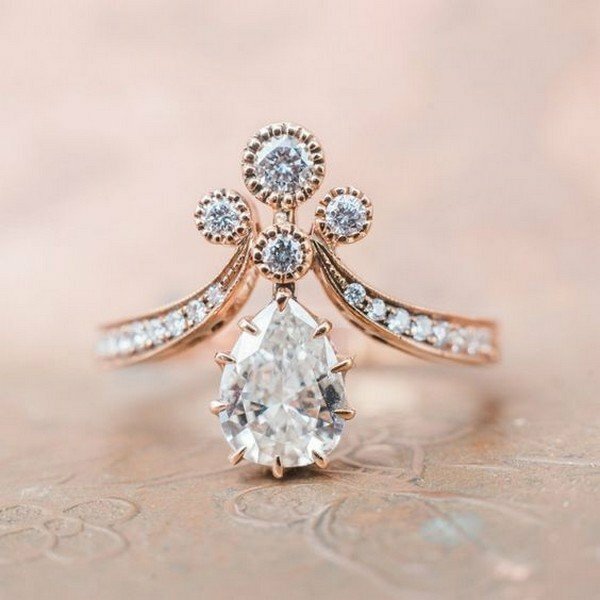 Hand crafted, halo, vintage or rose gold – shopping for an engagement ring can be a little overwhelming. We have the advice and inspiration to help you. Wedding ring sets provide uniform look while nontraditional designs can be with a totally different metal or style. 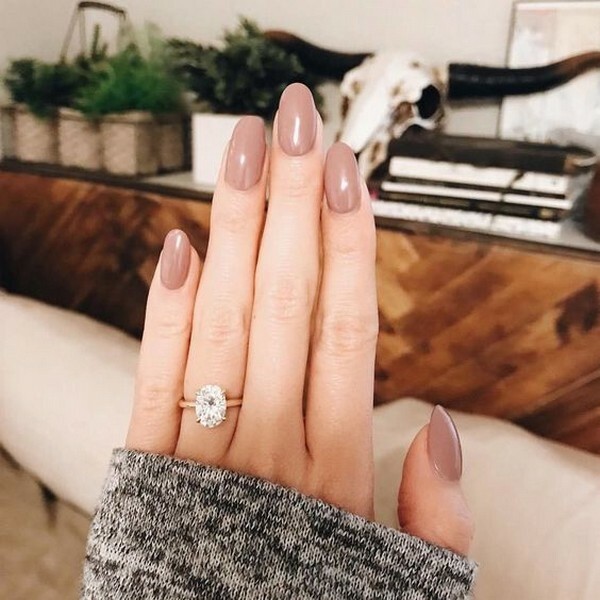 There are no specific rules for choosing the perfect engagement ring, you must listen your heart and hopefully a hint from you future MRS. 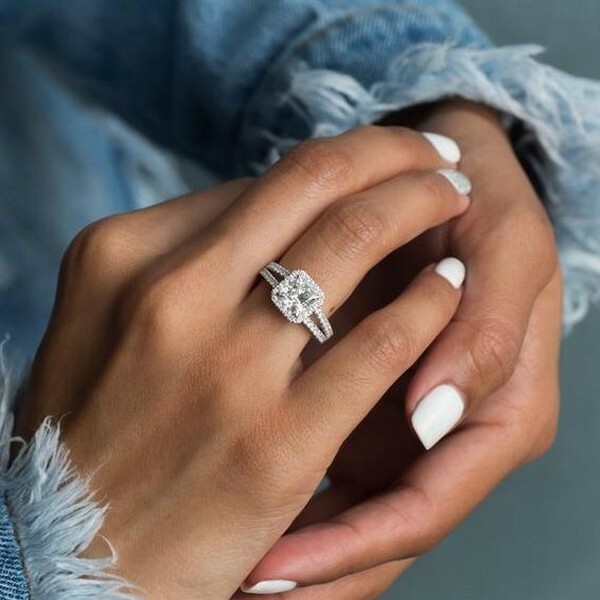 There are so many different types of ring to choose from, so if you need some inspiration before you drop those hints to your special someone, look no further. 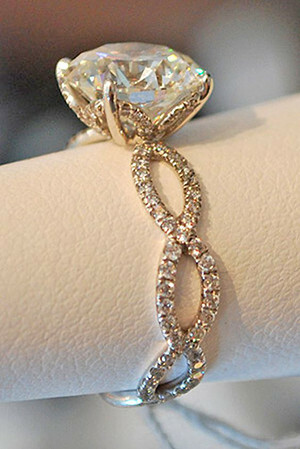 Whatever your tastes and personality, your perfect ring exists. 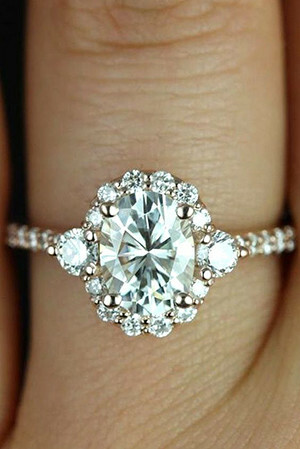 I hope these perfect engagement ring ideas inspire you to make a right choice.